Allen Tate Company (www.allentate.com) is pleased to announce the relocation of its Greensboro-North Elm sales office. 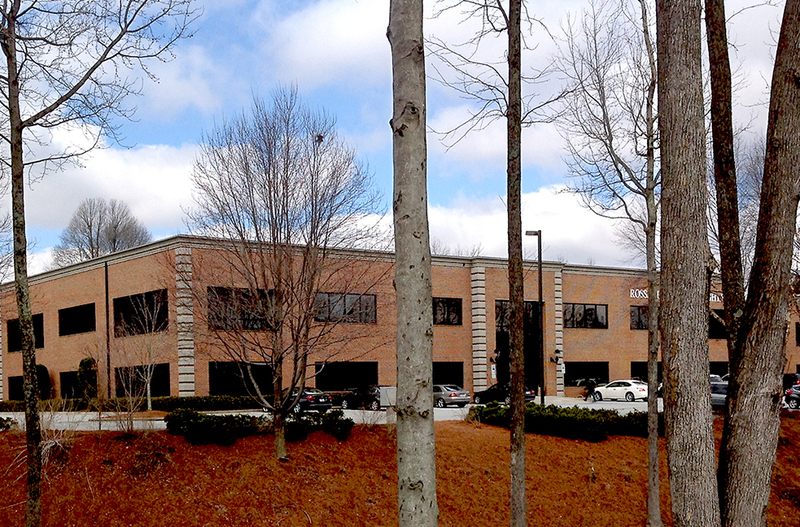 The new office is conveniently located at 3623 North Elm Street, Suite 100, near Lake Jeannette in Greensboro. “This new business park location offers convenience for both agents and clients. The office design is very contemporary, with the latest technology, which makes for a desirable workspace and optimal customer experience,” said Nancy Radtke, Greensboro-North Elm branch leader. The new office will accommodate more than 50 Realtors® and staff who service Guilford, Rockingham and Alamance counties and will cater to various work styles, including those agents who prefer to work virtually. It features a “living room” lobby, open floor plan and private conference space.